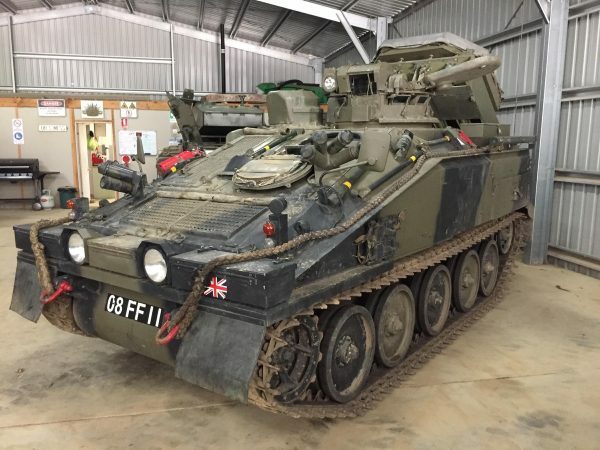 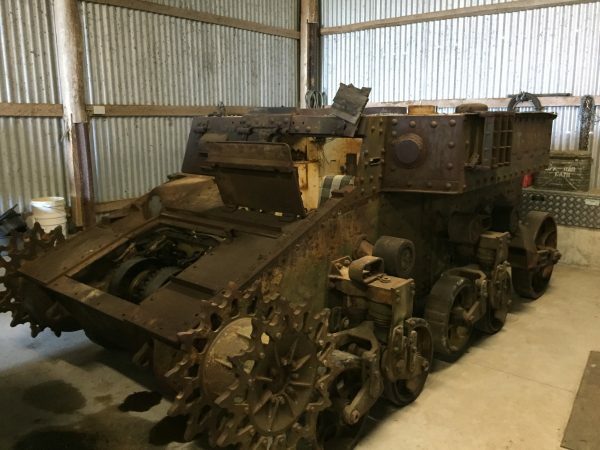 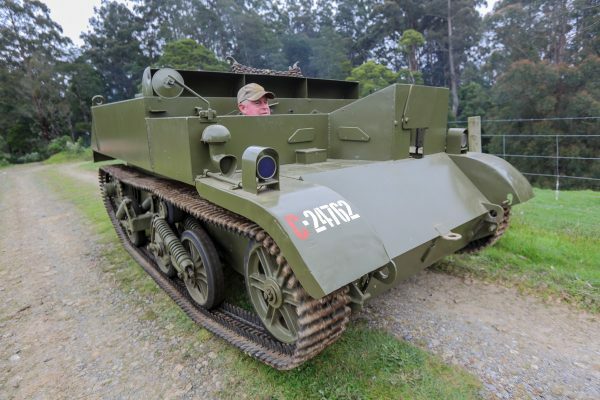 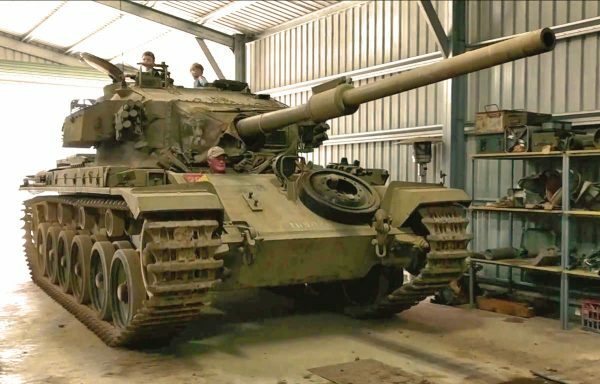 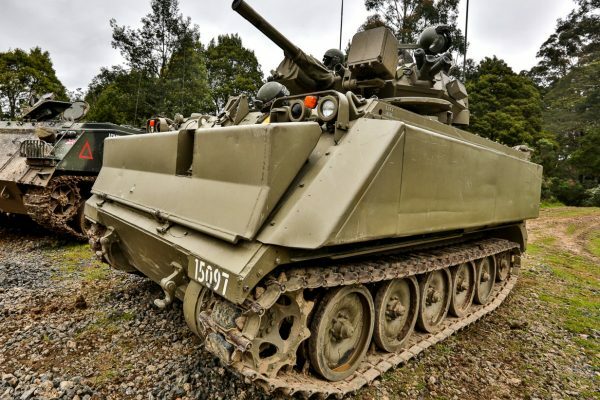 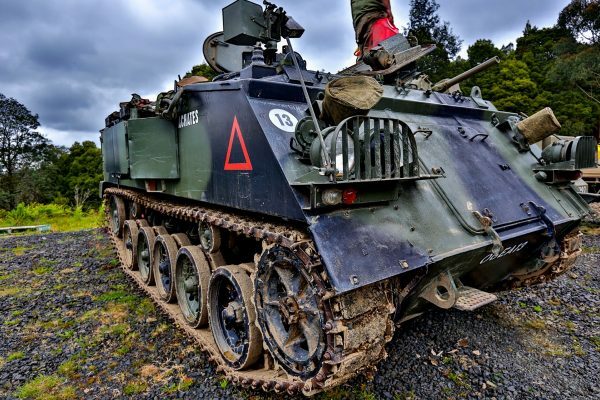 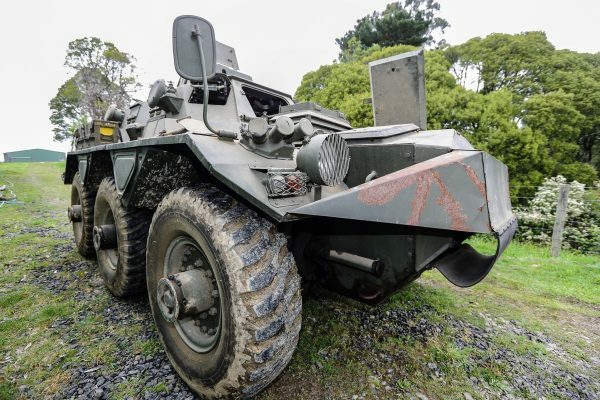 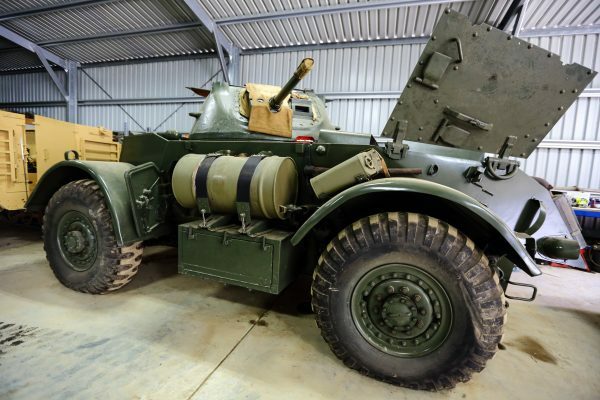 Vehicles in collection range from WW2 to modern day armoured fighting vehicles. 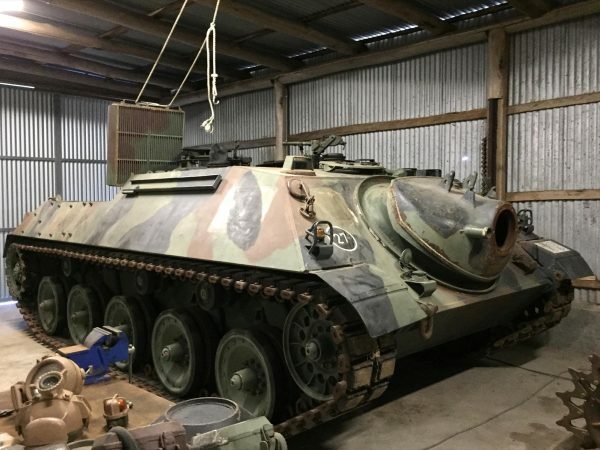 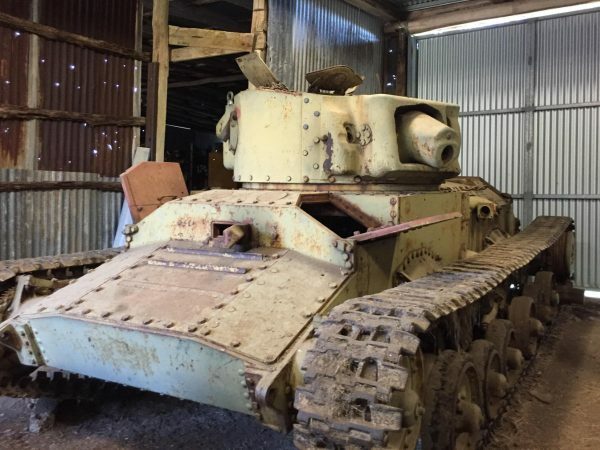 1950’s/60’s 90mm tank hunter (under restoration available for rides soon ). 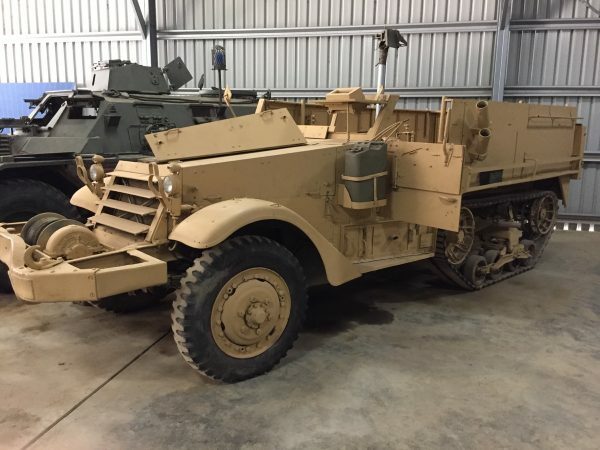 German post war design using MTU 8 cylinder diesel engine with a 90mm cannon based on World War II German tank destroyers such as the Stug 3s etc.